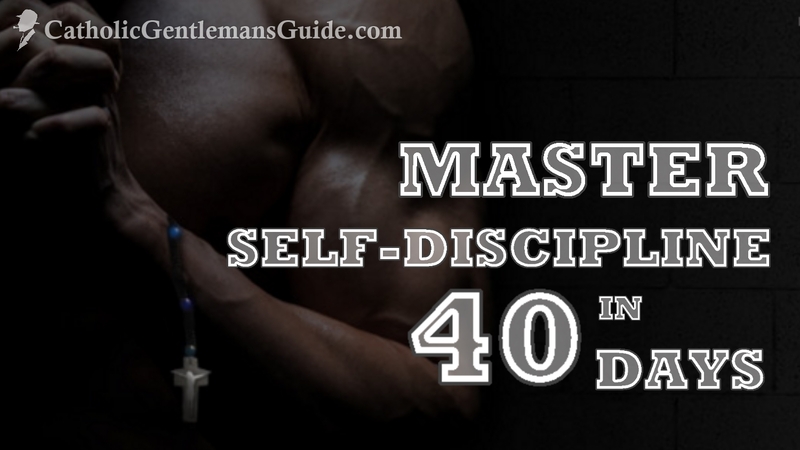 Master self-discipline in 40 days? Well, mastery is a tall order, and to be realistic, mastery generally takes a lifetime, not 40 days. So perhaps a better title would be “Introduction to Self-Discipline in 40 Days.” But every master has his starting point, and I don’t know about you, but I could use a starting point in Self-Discipline in my life right now. 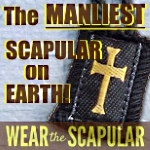 A while back, I became introduced to Ron Pereira and Mike Short’s online apostolate, IntentionalEncounter.com, a site created by men, for men, to promote bodily and spiritual wellness. Fostering both spiritual and bodily wellness requires Self-Discipline, and I was elated to learn that they offer a free E-book that will take you on a 40 day journey to encounter Christ through your intentional and devoted commitment to physical and spiritual wellness. Sign up, and I hope you find it well worth it! 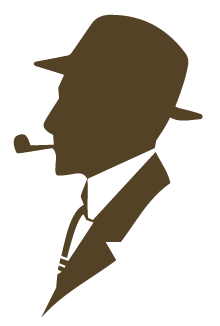 Good habits (aka virtue) and the Self-Discipline to maintain them is truly the heart of being a Catholic Gentleman on the path towards Manly Holiness. 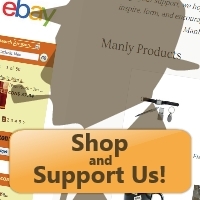 And so today, I want to recommend that you take a look and give it a try! Even better, team up with a few of your Manly Brothers and hold one another to the daily commitment. In fact, this would work VERY WELL for your LENT experience! On a current and quick personal note, this is what I’m going to try this Lent and I’ll let you all know how it goes! The simple truth is, I need better habits and stronger discipline. If you do as well, check out IntentionalEncounter.com! Update: I did this with my brothers through lent, which added an accountability and competition component. I suggest you find a group of guys to do this with. I didn’t do the eating and menu adjusting, since our diet is already well-rounded and overall healthy. I completed the prayer and workout in the mornings, and was off to a strong start during the first few weeks of Lent. However, as Lent went on, I sustained a chronic neck and shoulder injury (unrelated to my workouts), which limited my ability to work out, and thus, my self discipline dwindled…to be honest. So this year, I’m going to try it again, though I may read an alternate Gospel. I would love to out-push-up my 19 year old brother this year…oh, is that vanity…? Be A Pro-Life Canadian "RIGHT NOW"